Dumped Prime Minister Malcolm Turnbull has said he will quit parliament this week in another headache for Australia’s rattled government which will temporarily lose its one-seat majority. He told supporters on Monday he will resign from Parliament on Friday, a week after he was forced from office by legislators in his conservative Liberal Party because he had lost their support. “As you know, my prime ministership has come to an end. The circumstances have appalled most Australians but again, I won’t labour the point,” he told the Monday meeting, Fairfax reported. “I have a strong view which I’ve made very clear publicly so it comes as no surprise, that former prime ministers are best out of parliament not in it, and I think recent events best underline the value of that observation. His resignation could set the stage for an October 6 by-election. Prime Minister Scott Morrison could also call general elections, although he has said he plans to hold polls close to when an election is due in May. The poll was based on a survey of 1,783 voters nationwide from Friday when the leadership changed until Sunday. 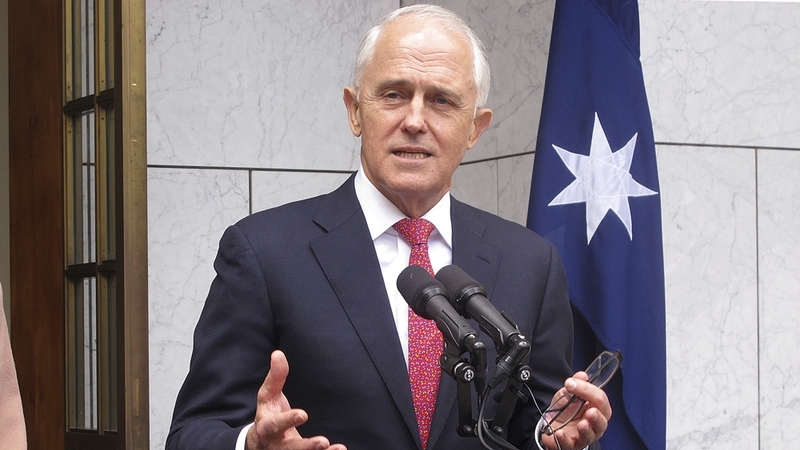 Turnbull’s seat in the wealthy Sydney enclave of Wentworth is traditionally a Liberal safe haven, although a backlash against the government’s political infighting could make this less certain. Next articleQuestions about Emmett Till? Here are the answers.